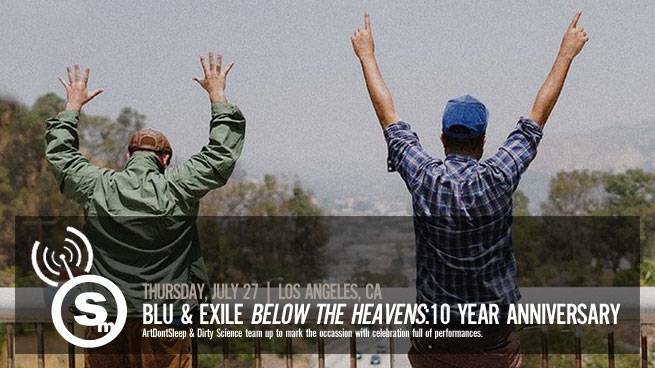 Next month marks the 10 year anniverary of Blu & Exile's highly acclaimed Sound In Color debut, Below the Heavens. 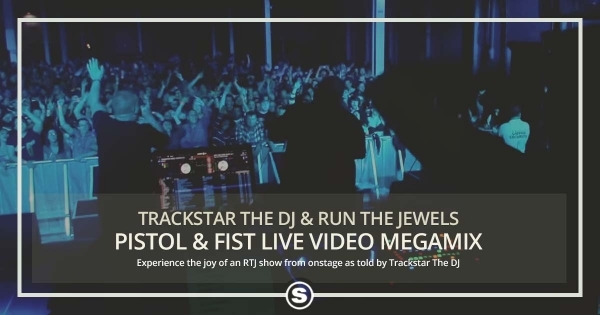 To commemorate the event, ArtDontSleep and Dirty Science are teaming up for a celebration boasting performances by Blu & Exile (complete with live band), Fashawn, Emanon (Aloe Blacc & Exile) and Dag Savage just to name a few. 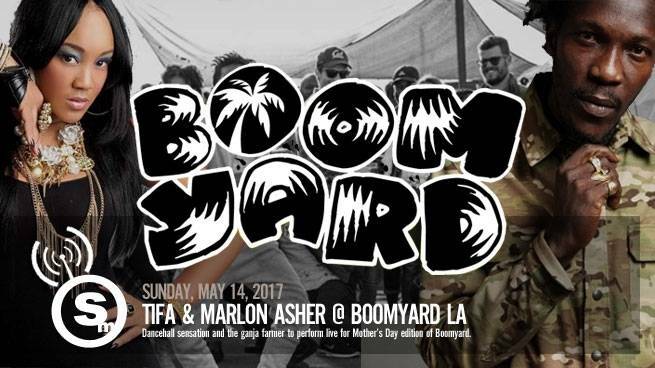 Reggae artists Tifa and Marlon Asher set to perform at the May 14th Mothers Day edition of Boomyard LA. 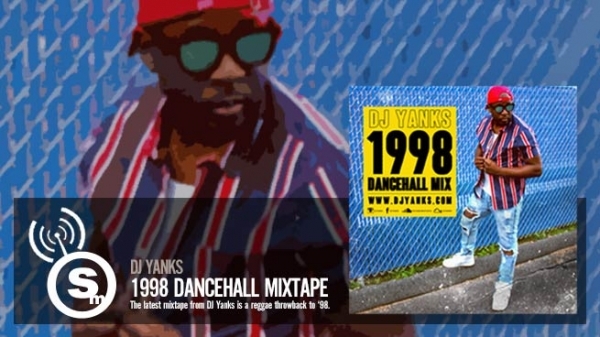 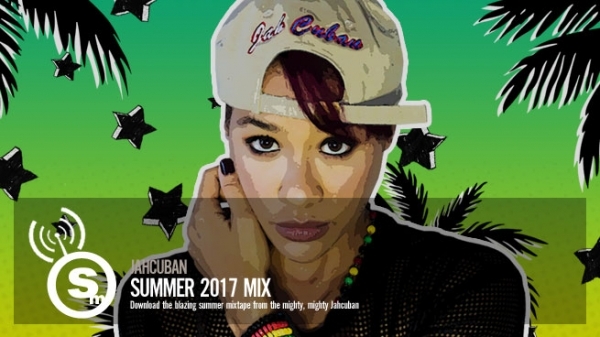 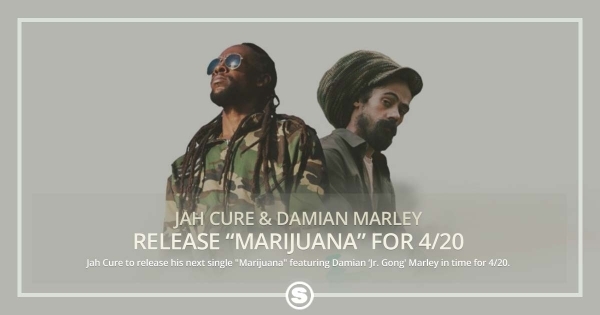 The "Rum Punch Brunch", hosted by DJ Crooks, will also include sets by Samurasta, Tiger, Enroute, Daneekah as well as the debut of Kali Kush Sound. 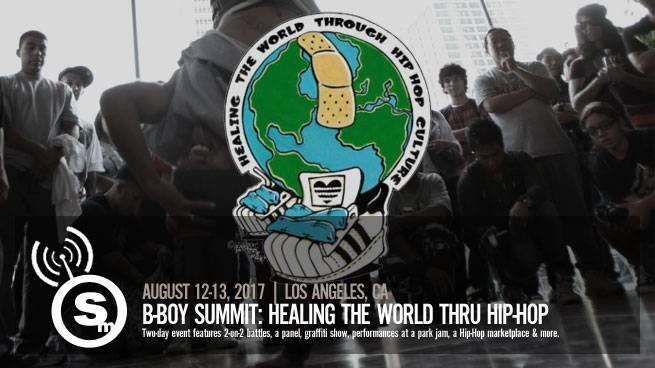 The B-Boy Summit lays out a plan for "Healing the World Thru Hip-Hop", August 12th & 13th in Los Angeles. 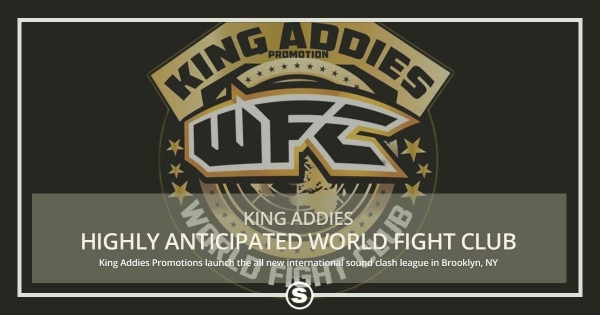 The two-day event will feature 2-on-2 battles, a panel, graffiti show, performances at a park jam, a Hip-Hop marketplace and more.